Test flights of a driverless hover-taxi will take place in Singapore next year, a German aviation firm said, the latest innovation to offer an escape from Asia’s monster traffic jams. Millions of commuters in the region’s cities have to contend with chronic gridlock every day, sparking a race to develop new ways to avoid the snarl-ups. While the developed city state of Singapore does not suffer major congestion, it is seen as a perfect test-bed for new technologies due to its compact size and openness to innovation. 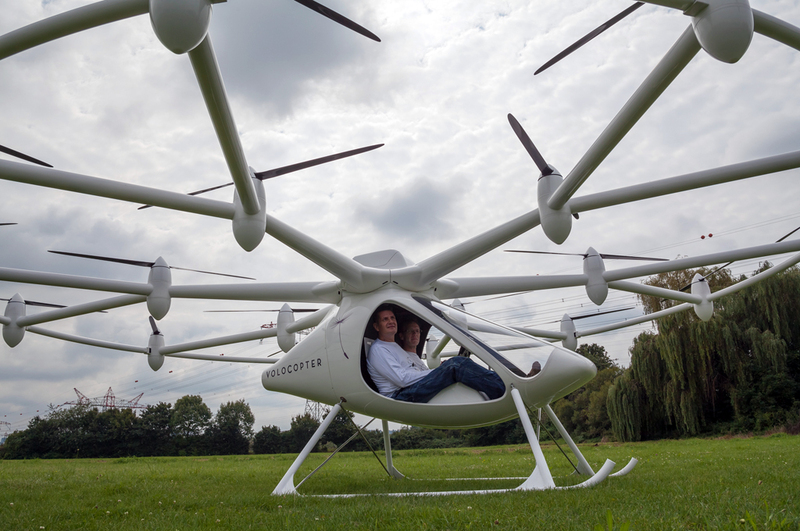 German firm Volocopter said on Tuesday it will conduct the test flights in Singapore in the second half of next year with the support of the government. 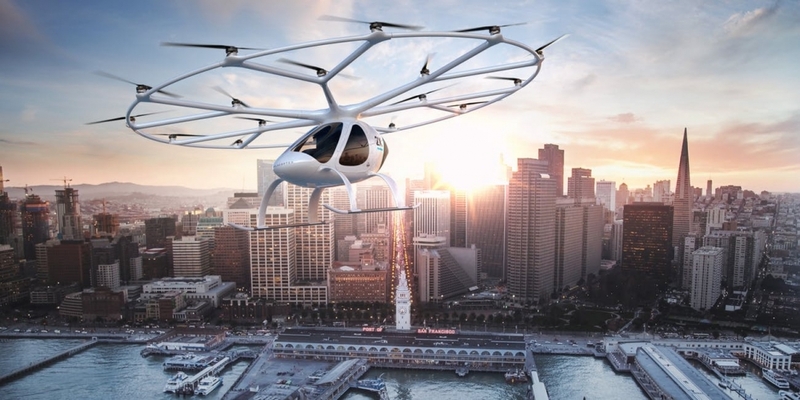 Resembling a helicopter, Volocopter’s electric air taxis take off and land vertically. They are based on drone technology and can fly two people for around 30km, the firm said in a statement. The Singapore tests follow a public demonstration in Dubai last year. A company spokeswoman said the Volocopter can be controlled by a pilot using a joystick, or remotely from the ground. Apart from the test flights, Volocopter will also set up a product design and engineering centre in Singapore to support its expansion plans. Volocopter said they are getting ready to roll out their first fixed routes in cities. The hover-taxis will complement helicopter-hailing services which are already taking off in some cities to beat traffic jams.